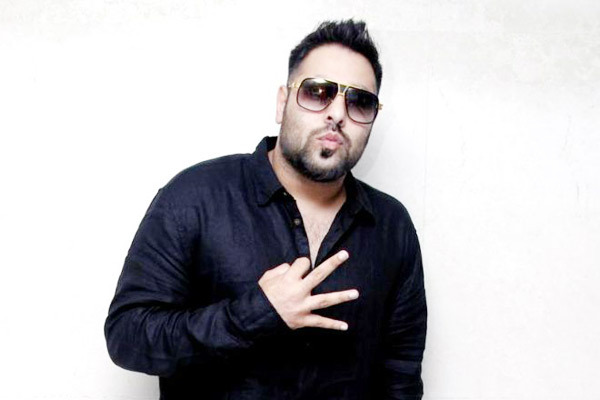 MUMBAI: Rapper, singer and now a content producer, Badshah has come a long way in the music industry. But, the road to this spectacular success was not that glossy. “Just be honest with your work. Don't always listen to your parents, but respect them. Third and important is stay healthy,” he further said, while revealing his three key secret mantras.,” he added. Badshah, who is extremely passionate about his career calls it normal to be mad as he further exclaimed, “Being mad is ok. What is madness for you, maybe a basic requirement for me. For example, when you go to the gym to work out, it doesn’t matter for how many push-ups you do because only that person gains the desired physique, who does the last two push-ups.